Warner Bros. has responded to Bethesda's lawsuit and said that Bethesda's claims are completely "unsubstantiated". Warner Bros. had earlier released a mobile game based on popular TV series Westworld and unfortunately, it didn't go well with Bethesda. 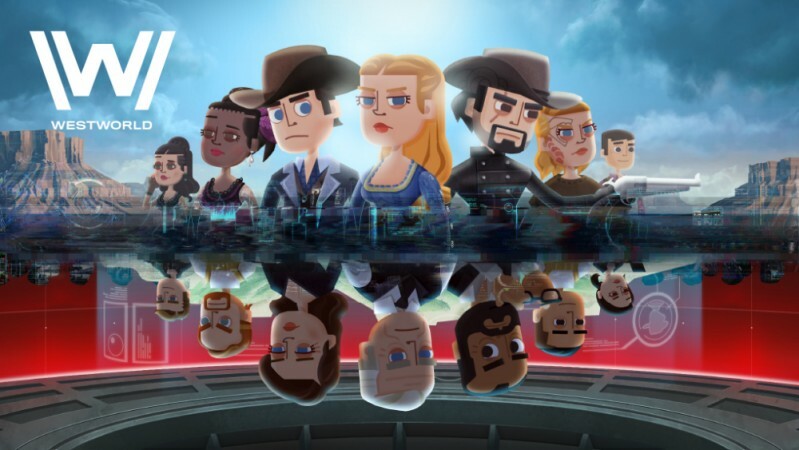 It turned out that the Westworld mobile game was quite similar to Fallout Shelter and the American video game publisher filed a lawsuit against Warner Bros. and Behavior Interactive. They alleged that the game has been copied from Fallout Shelter. Bethesda went on to say that some of the IP used in the Westworld game are the same as the ones used for Fallout Shelter. The new game even has a telling bug, which was identical to the early builds of Fallout Shelter before its release. This suggested that the Westworld game was built using the same source code; as Behavior was the one that developed Fallout Shelter as well, mentioned Bethesda in their lawsuit. "The identical problem appeared in initial versions of FALLOUT SHELTER but was addressed before FALLOUT SHELTER was released to the public," the filing says. Now, Warner Bros. has responded to Bethesda's lawsuit and said that Bethesda's claims are completely "unsubstantiated". "As one of the world's leading creators of intellectual property, including the ground-breaking television series Westworld, Warner Bros. has a deep respect for intellectual property rights. As such, the assertions by Bethesda Softworks that Warner's Westworld mobile game improperly used source code from Bethesda's Fallout Shelter are as surprising as they are unsubstantiated," the US entertainment company told GamesIndustry.biz. Behaviour has also responded to Bethesda's allegations and said, "Bethesda's allegations are untrue and that none of Bethesda's code was used in the Westworld game."